MobileBytes loyalty is completely built into the system, is no additional monthly fee, and is easy to setup. Our consumer facing app makes it convenient for customers to earn their own points and view their rewards. Reward guests with an item based reward or a dollar amount or percentage off of their ticket. 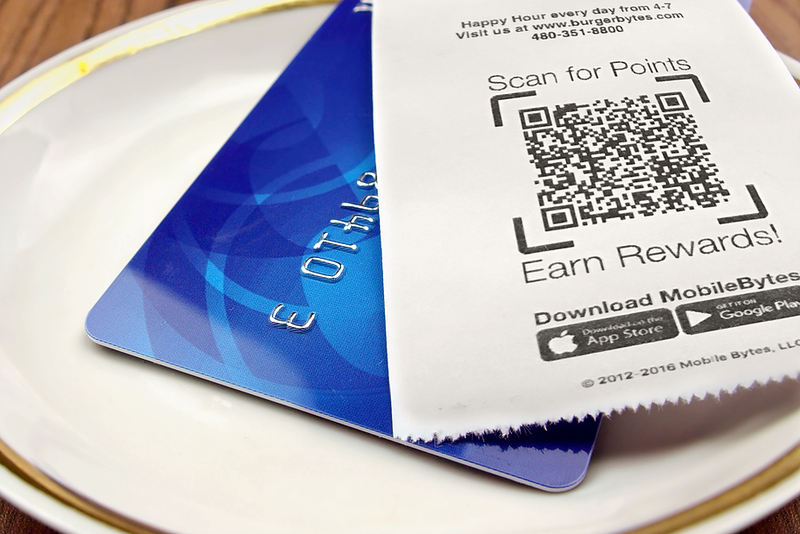 Allow restaurant guests to keep track of their own loyalty by scanning their receipts! 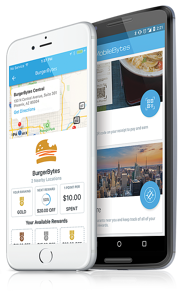 The loyalty report allows merchants to keep track of their loyal guests. give us a call at 907-243-2683.